The Housing Project may be the upcoming event you’re looking for. Fun, friendly, funky. Get on it, and get in early to ensure a space on the dance floor. Love to see ya. 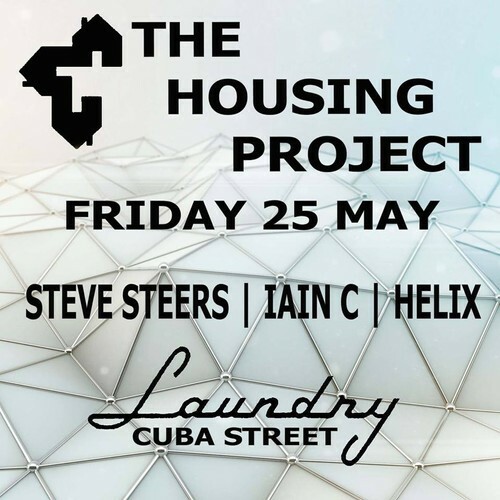 With radio active DJs Helix, Steve Steers, Iain C always a great night!